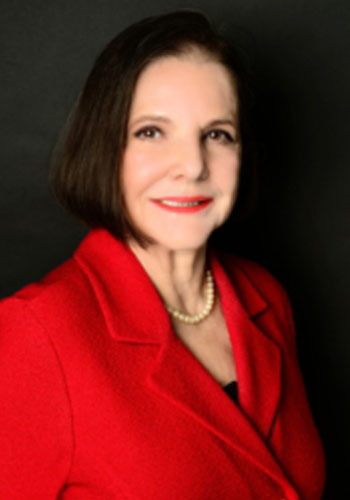 Suzanne M. Duvall - Mediator & Arbitrator based in Dallas, Texas. Please click your preferred available date to submit a request. Your Appointment Form will be sent to Suzanne 's assistant, Carly Jones. Ms. Suzanne Mann Duvall is a master mediator. She has mediated over 2500 cases to resolution in a practice spanning over 20 years. Suzanne mediates in all areas of practice from complex, multi party commercial matters to family disputes. She is a faculty member, trainer and lecturer for numerous academic and ADR organizations. Suzanne is a TMCA Credentialed Distinguished Mediator and has received numerous awards for her mediation skills. Suzanne was the first recipient of the American Arbitration Association’s Annual Steve Brutche Award of Professional Excellence in Dispute Resolution and the First recipient of the Tom Eisner Mediator of the Year Award. She has received an Association of Attorney Mediators Pro Bono Service Award, the Louis Weber Outstanding Mediator of the Year Award and the Suzanne C. Adams and Frank G. Evans Award for Outstanding Leadership in the field of ADR. Suzanne has been named a “Super Lawyer” by Thompson Reuters and the Publishers of Texas Monthly since 2003 and has been on the “Texas Best Lawyers” list since 2009. She was also recognized by Best Lawyers in America in 2014 and 2015. Qualified under section 154.052 (a), (b) and (c) of the Texas Alternative Resolution Procedures Act to mediate cases in state and federal courts. Over 800 hours of basic and advanced training in mediation – including family law, arbitration and negotiation through such entities as the State Bar of Texas, Dallas Bar Association, Harvard University Law School, CDR Associates, American Arbitration Association, and others. Texas Mediator Credentialing Association (TMCA) Credentialed Distinguished Mediator (the highest designation bestowed by TMCA).